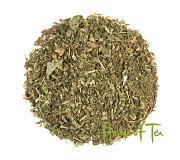 Here you will find herbs and herbal teas. 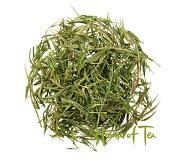 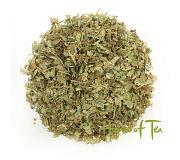 Many herbs have traditionally been used to brew tea through all ages in humanity. 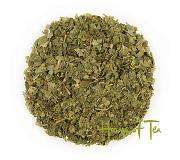 Herb Bamboo leaf tea dried and cut. Herb Bilberry Leaf has a long tradition of use in Europe. Taste: A mild and good taste. 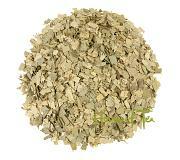 Herb Eucalyptus leaves Eucalyptus are rich on aromatic oils.are rich on aromatic oils. 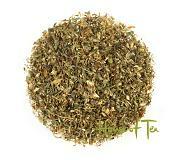 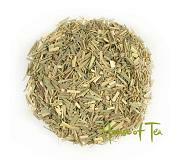 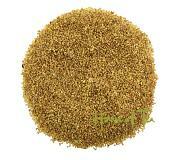 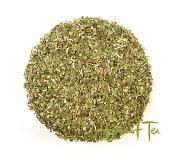 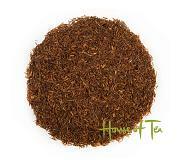 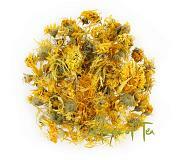 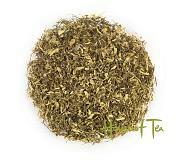 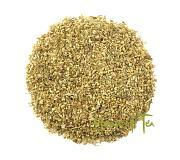 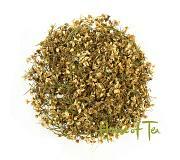 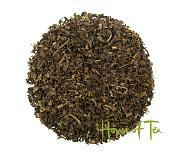 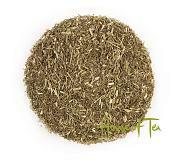 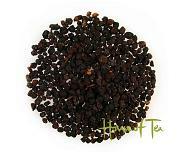 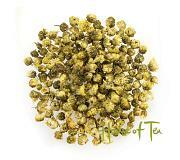 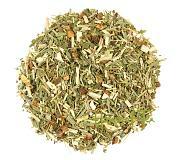 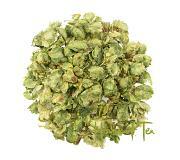 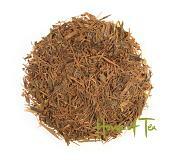 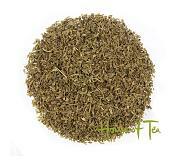 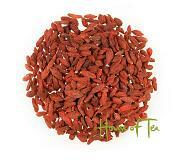 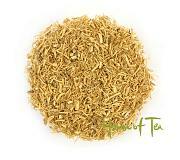 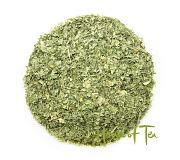 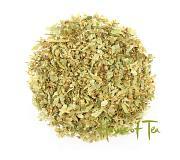 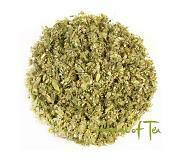 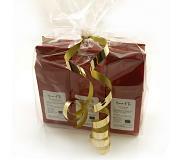 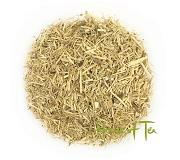 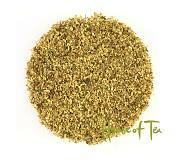 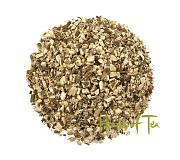 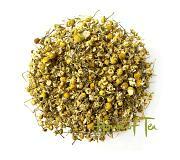 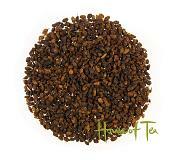 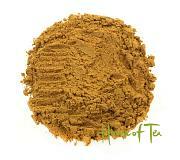 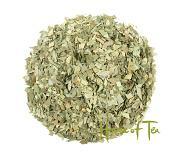 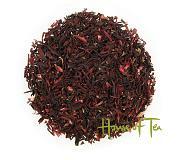 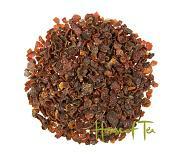 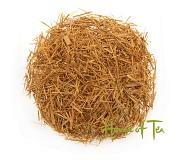 Organic Herbal blend A herbal tea based on a blend of tasty herbs. Taste: Aromatic flavor in balance. 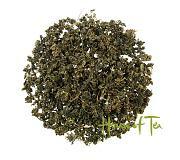 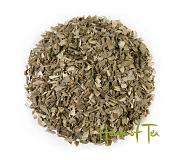 Herb Raspberry Leaf tea has a long tradition of use in Europe. 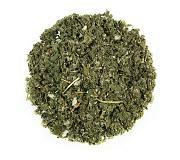 Herb - Eleuterokok This is the Siberian version of Ginseng. 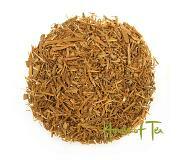 This is Ginseng Eleuterococcus, a cousin of the Asian variaty. 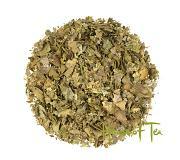 Taste: Aromatic taste of citrus. 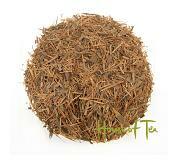 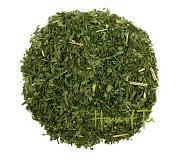 Herb Maralroot is a relatively rare herb with a tradition in Russia. 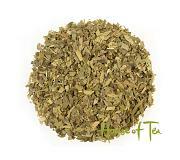 Herb Moringa leaf has a long history of use in Ayurveda and in large parts of Asia and Africa. 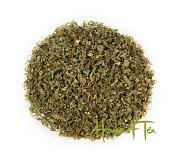 Herb Organic certified hemp tea. 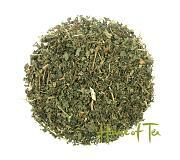 Herb Guava leaves is a popular herbal tea in parts of Asia.